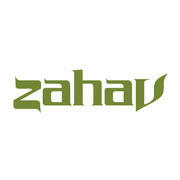 Zahav is seeking a fired up line cook to join the team. We serve modern Israeli small plates, which means the average guest receives about 8 plates. The right candidate will work in a fast paced, fine dining kitchen. This person is highly motivated, dependable, and looking to grow every day. 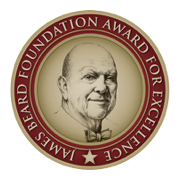 Line cooks work from 11am-close (as early as 11:30, as late as 1am), and work 4 days/week. Working on weekends is mandatory. The CookNSolo restaurant group was born and bred in Philadelphia and founded by the James Beard Award Winning duo of Steven Cook and Michael Solomonov. Comprised of Abe Fisher, Dizengoff Philly, Dizengoff NYC, Federal Donuts, Goldie, The Rooster, and Zahav, we aim to dish up innovative, unique, high-quality food, and exceptional hospitality.